- Fussball Ist Alles (Football is all) is located on the back of the collar. I had been looking for a Wolfsburg shirt for a long time so I was happy when I was able to buy one for a very good price online. The shirt is everything I had expected it to be. The bright green colour being the primary sell for me. The only let down was the material of the club logo. I really dislike a felt logo which unfortunately this logo is. 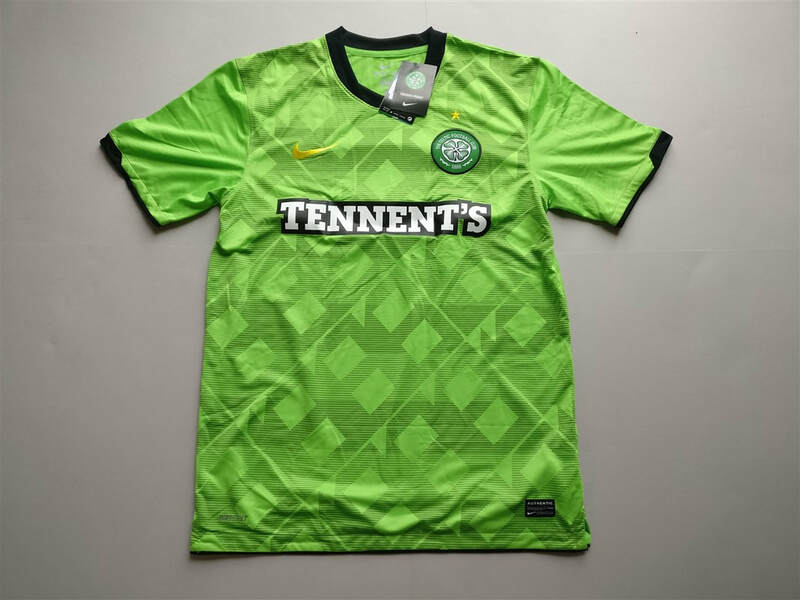 If it had been transferred across like the sponsor has then the shirt would have no faults to its name. If the above has given you some inspiration to buy a VfL Wolfsburg shirt then why not buy one of theirs from this season. Clicking on the photo will take you to the retailer.